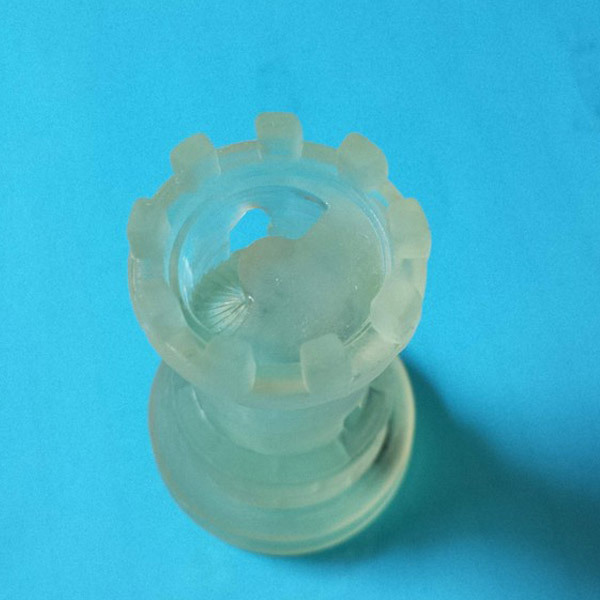 FTD 3D Printing resin for industrial applications. 3 colors available. 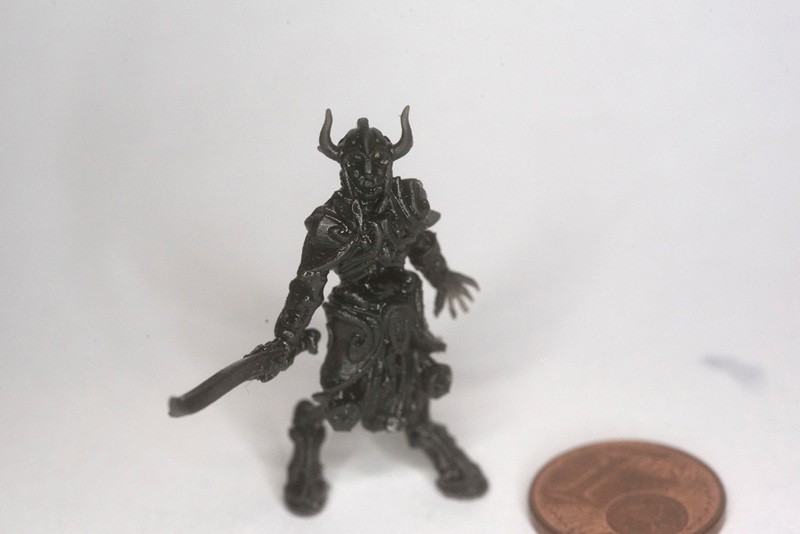 3D printing resin Fun To Do Industrial Blend. 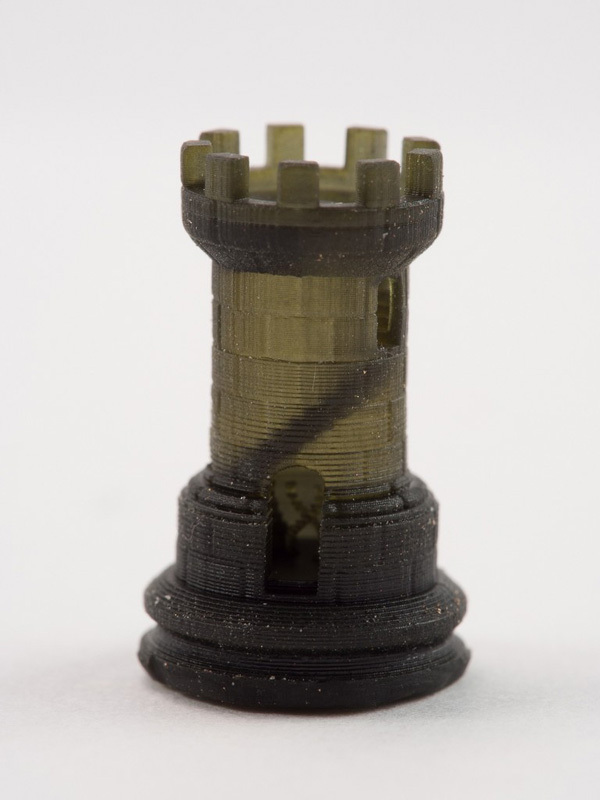 Fun To Do Industrial Blend resin is a resin for 3D printers: it is a special formulation for industrial applications. 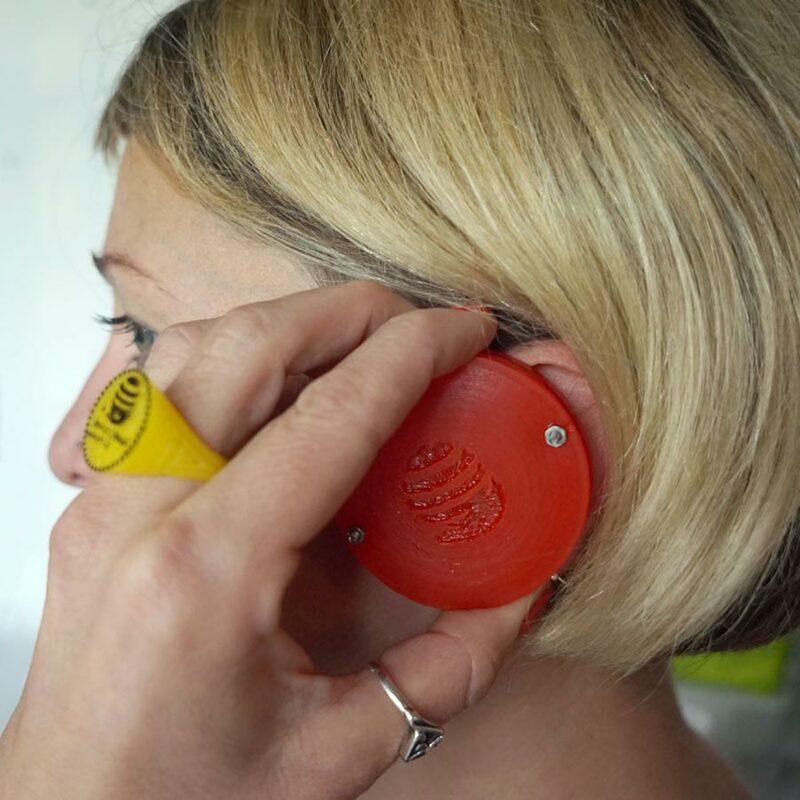 The Industrial Blend resin works with any light source with a wavelength of 225nm to 415nm – this means there is no need to modify DLP 3D printers. 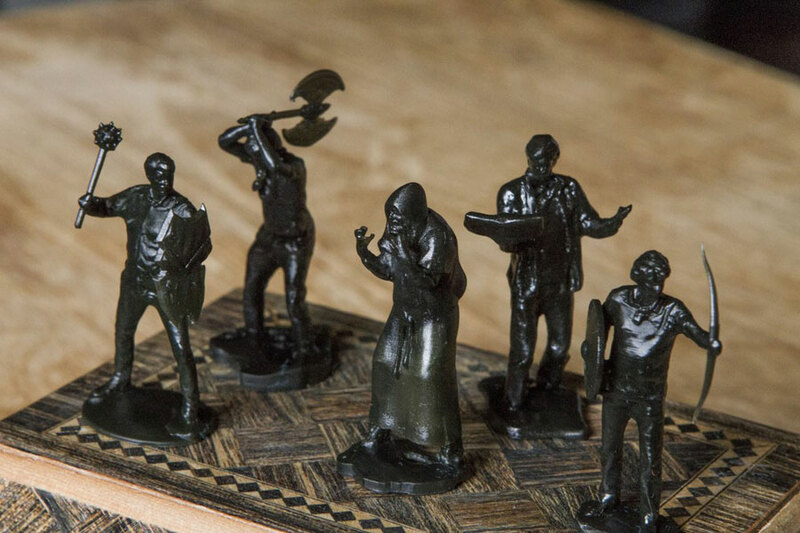 Industrial Blend resin also work reliably with some models of SLA 3D printers. Please note: we do not recommend the use of Unpigmented Industrial Blend resin with the LumiPocket and LumiForge 3D printers. A DLP Printer with a 180 watt lamp will cure a 0.05mm layer in approximately 2 seconds. 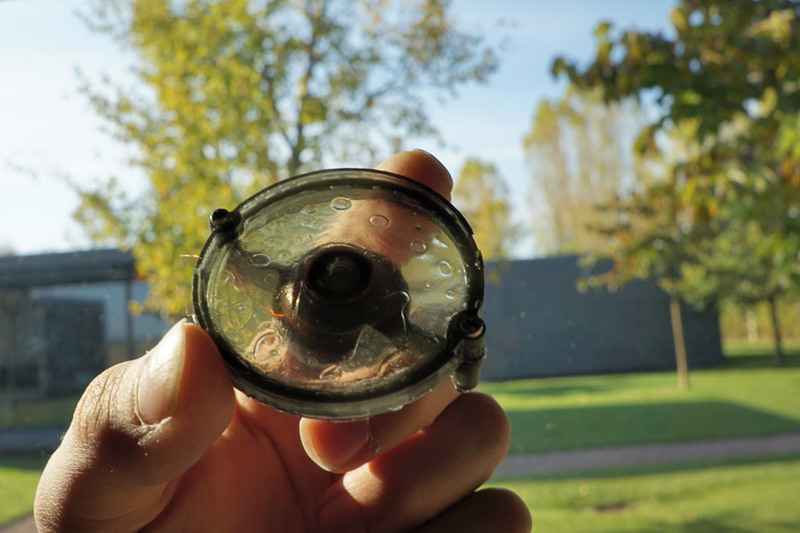 A 240 watt lamp will cure a 0.05mm layer in half a second. With the Industrial Blend resin you have hardening times among the fastest of all the resins on the market. The Industrial Blend resin comes ready to use with pigments already optimised and mixed in. After initial calibration, there is nothing else to worry about. Special formulation has brought down average shrinkage on these resins to approximately 0.5% (the industry average is 3.5%). The Industrial Blend resin have a very faint odour and cause minimal skin irritation as compared to other resins. When fully cured the Industrial Blend resin has a hardness of approximately 75 shore D (what does this mean?). Industrial Blend resin has also been tested and proven to withstand a myriad of different chemicals including water, acetone, alcohol and thinner. Because of the world wide shortage of some ingredients, Fun To Do has not been able to supply distributors and resellers all over the world with the full range of products. This is why they have developed alternative formulas, using ingredients that they can source easily. This way they can circumvent shortages that might appear in future times. With these new formulations they have tried to copy the properties of their existing products, but the properties of the new formulas, although similar, are not the same. 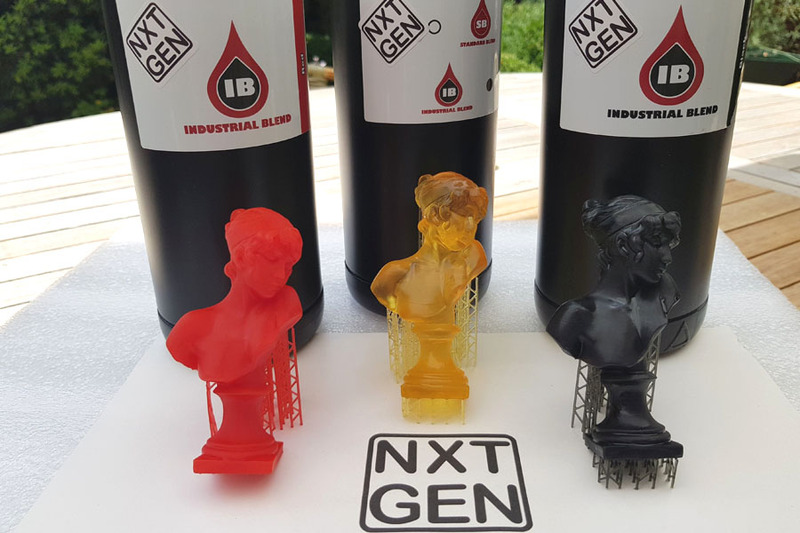 Some of the NxtGen products are stronger, some of the products are faster on one machine, and the same, or perhaps a bit slower at a certain layer thickness, on another machine. 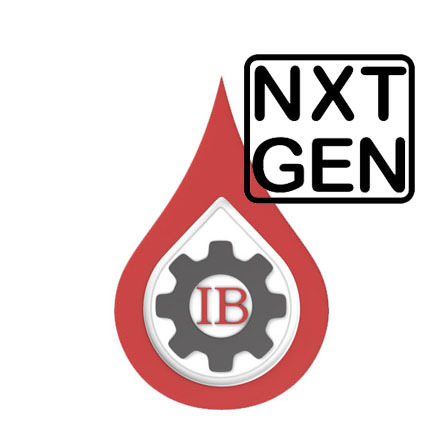 In periods of raw material shortages, you might receive NXT GEN formulas instead of the classic one, however The NextGen IB is excitingly strong, unbelievable detailed, and has cure times and viscosity similar to IB classic.